At ComForCare/At Your Side Home Care, we understand the concerns that may arise from an aging parent’s desire for independence and their adult children’s concern for their safety. Sometimes, the key to achieving the desired level of safety is with home care. 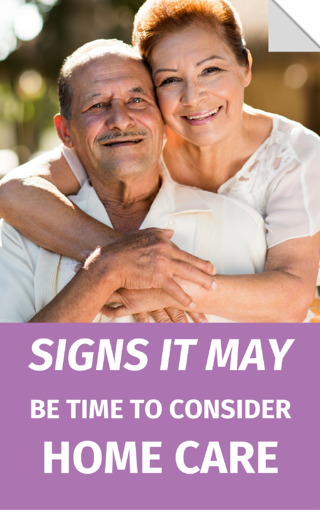 If you are concerned about the well-being of your aging loved one, it may be time to set up a family meeting to discuss future options. Download this free one-page guide to help you make the best decision for everyone in your family.